... any closer and they'll have to eat each other. This month's SCP performances were great! I'm wishing these were the original arrangements XD For some reason, SCP always have really good arrangements! Something I would give anything to see! I feel so guilty that I havent been able to keep up with them recently -- work has been murder! 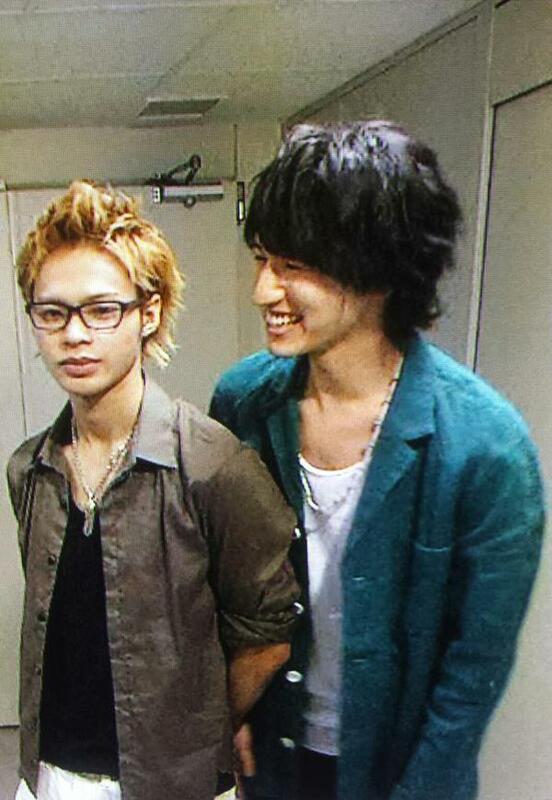 But I am so happy to see my Taguchi still looking fiiiiiiine! But I am so happy to see my Taguchi still looking fiiiiiiine! Weekend? Ha! I work every day but saturday lol. I dont have a real week end. yikes. All the more intense for you! 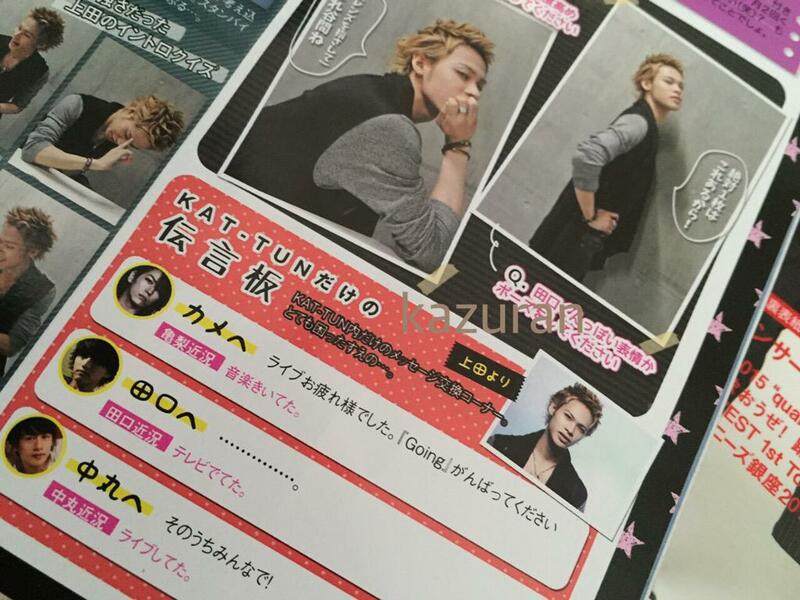 haha "they should hurry up and give us that damn JunDa duet!" ahah the white hair one is definitely a rip off Uepi and with Junno hair growing and his Tabe glasses he can also pass for the other one! 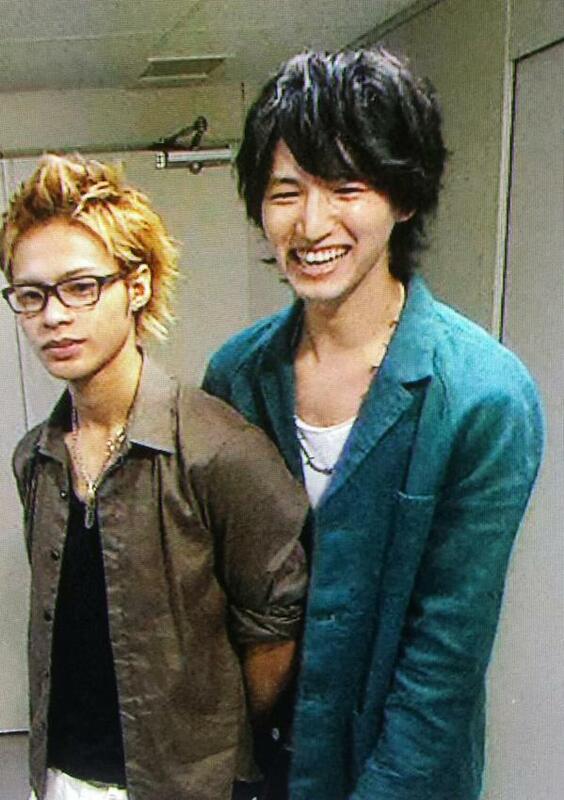 and glasses guy for Junno since he looks so quiet and easy going.